Emeco is pleased to present a collection of designed aluminum chairs, stools and swivel chairs entitled Sezz by French designer Christophe Pillet. 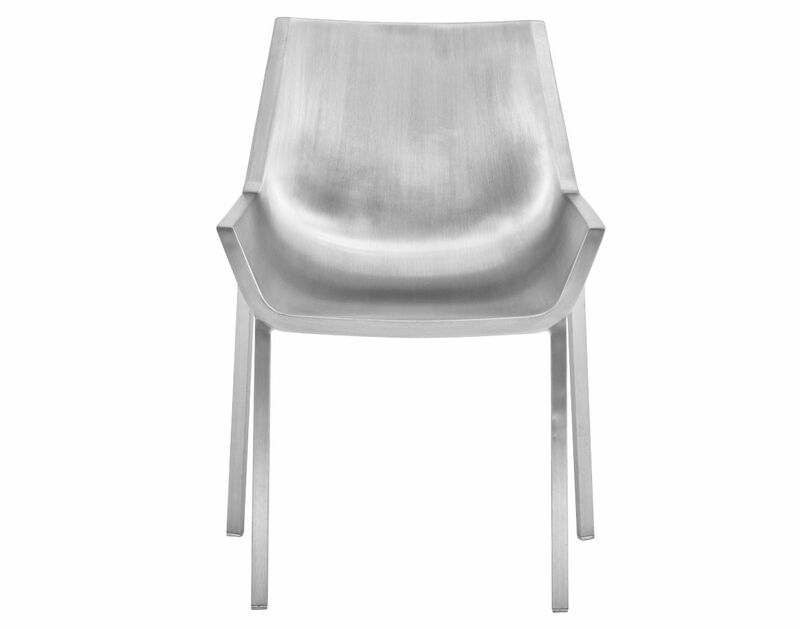 Known for works that meditate on notions of time as well as the esthetic and illustrative memory, Pillet brings these themes together in five pieces: A series of timeless, handmade recycled aluminum chairs and stools manufactured at the Emeco factory in Pennsylvania US. 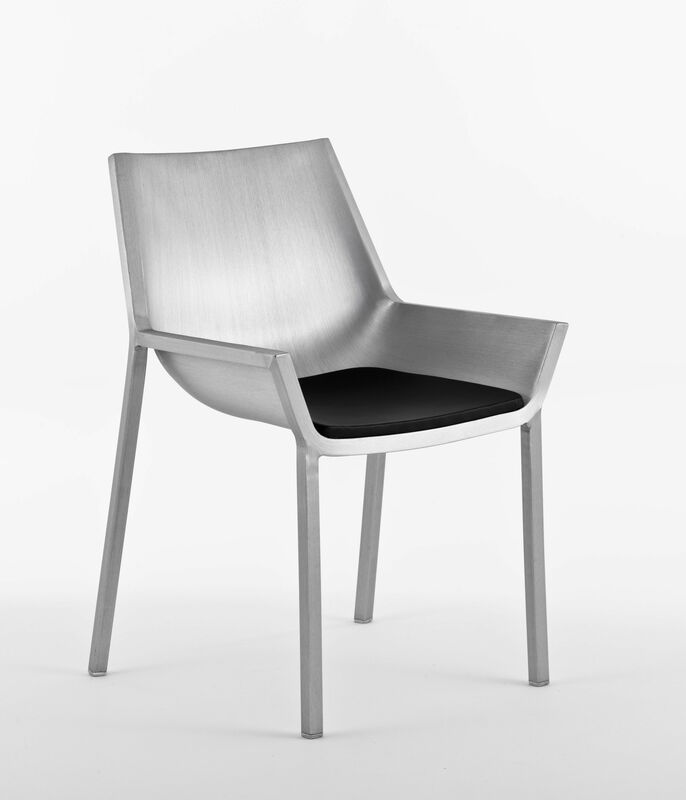 The Sezz chair is a little story about Emeco and what Emeco has become, the capacity of the best of the best. It is a specific story, an interpretation of the Emeco way," says Pillet. " When I sit in a Sezz chair it makes me feel happy. 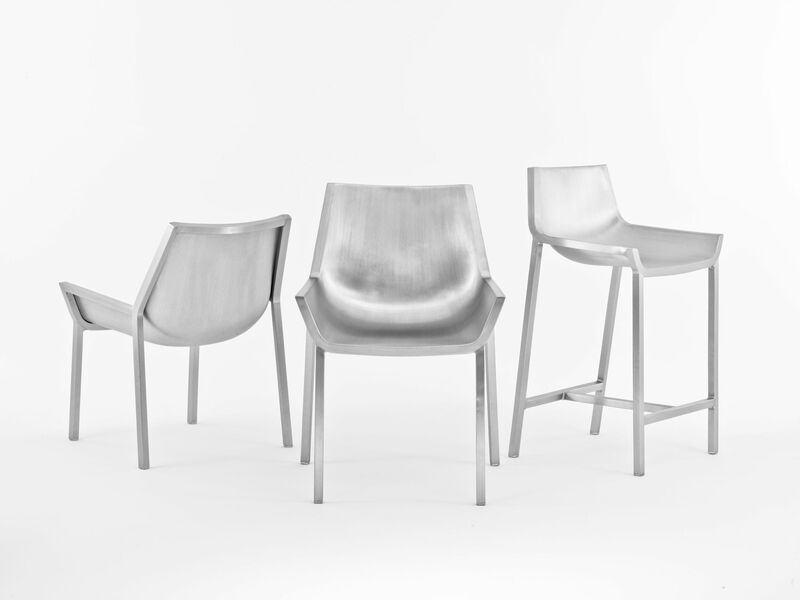 Christophe combined our craftsmanship, material, and unique process to create a new modern icon," said Gregg Buchbinder, CEO at Emeco.